Introducing the Urban Gardening Certificate Program! Catch the next Mindful Music performance! Learn more about the program and see their schedule of performances here. Read our 2017-2018 Progress Report. 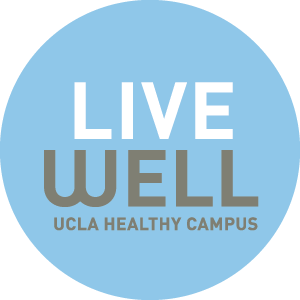 UCLA’s Semel Healthy Campus Initiative Center, envisioned and supported by Jane and Terry Semel, prioritizes the health and wellness of students, faculty, and staff. 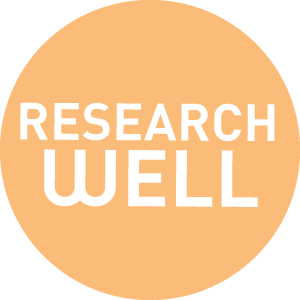 It is a campuswide effort to draw upon UCLA’s world renowned research and teaching, to find new and innovative ways to promote living well on campus, and to share that education and research with other communities, both locally and beyond. 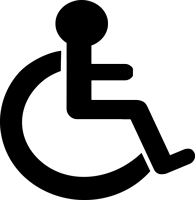 Since its inception, Semel HCI Center has acted as a sparkplug and home for health-related work, helping to leverage the strengths of individuals and institutions on and off campus. 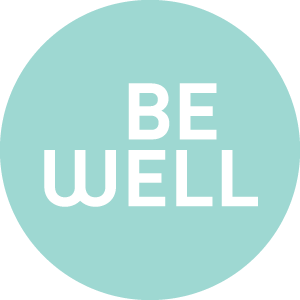 Semel HCI Center promotes the “healthy choice as the easy choice” through its seven major thematic areas, called pods: BEWell, BreatheWell, EatWell, EngageWell, MindWell, MoveWell, and ResearchWell. Making the healthy choice the easy choice for UCLA faculty, staff, students, and community members. 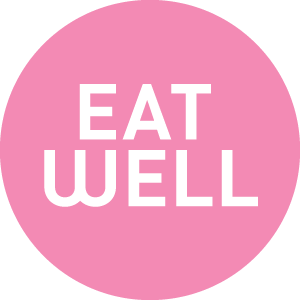 Making fresh and whole foods accessible to the entire UCLA community while promoting knowledge about the foods we eat and where they come from. 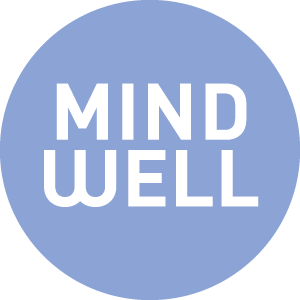 Promoting wellbeing, resilience, and creative achievement throughout the UCLA community. Making moving “the easy choice” for the UCLA community. It’s time to get moving! Developing and implementing the research and evaluation needs of HCI, HCI pods and HCI-funded student projects. 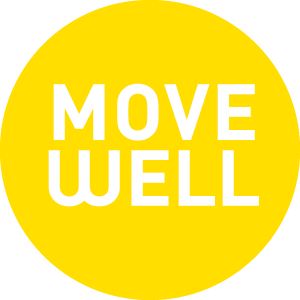 Assuring healthy, safe, and sustainable physical environments that promote walking and bicycling, physical activity, and clean air for all of UCLA. 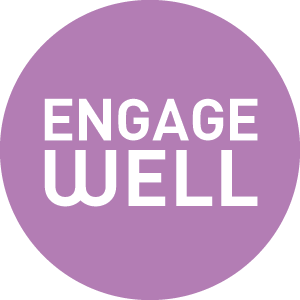 Fostering healthy and strong social relationships at UCLA through increased social connection, quality, and civility. 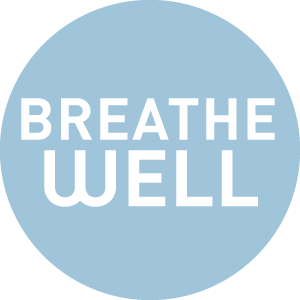 Ensuring a clean air environment for UCLA, particularly through an emphasis on sustaining and enhancing UCLA’s tobacco-free campus policy.